China Source and Supply: Eu distributor for TRAS GARMENT STEAMERS. 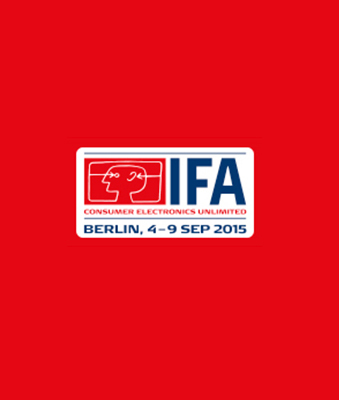 Join us at the IFA Appliance Exhibition. Thanks to China Source and Supply, we are cutting the cost of packaging and printing by 42% by buying from China. We have saved a lot of money by buying products from China, but I can't imagine I can save even more from the lower cost of shipping provided by China Source and Supply. The price of products in China is just irresistible, but I still shied away from sourcing from China because there are too many scams. Even I traveled to China, I still can't find a creditable supplier. Luckily, I came across China Source and Supply, who helped me get out of the pain. Now we can spare more money on marketing and R&D, and our company is going level up.